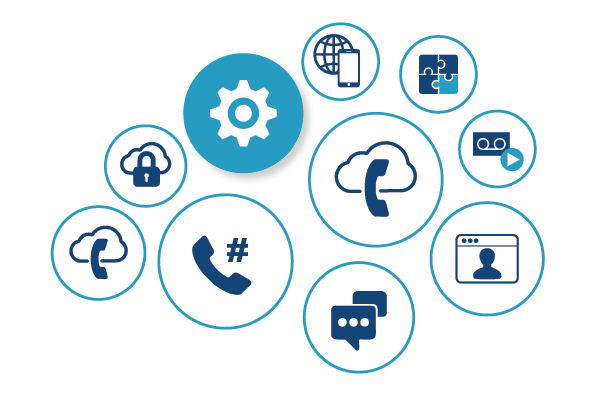 Easy and reliable business telephony solution that integrates with your CRM, email systems, business intelligence solutions, and more. Vonage transformed residential communications more than a decade ago. Now they're doing the same for businesses of all sizes. 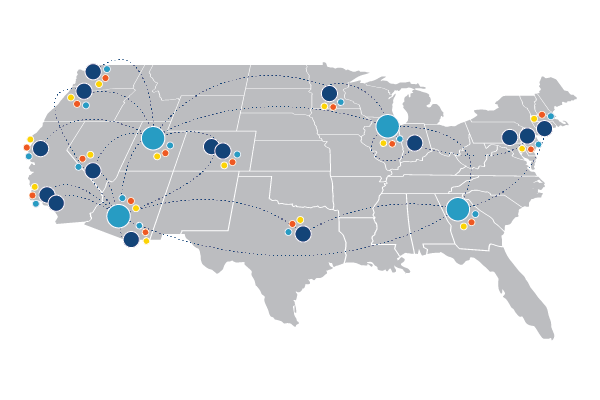 Learn why over 3,000 organizations each month are upgrading to Vonage Business. 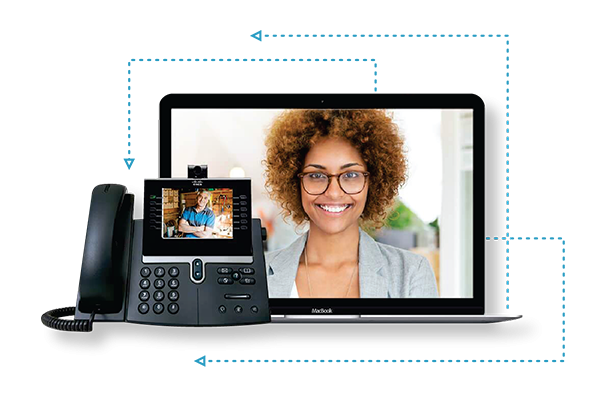 Vonage Business provides best-in-class technology, expertise and backbone, paving the way for better quality of service across any network connection. Phone features and business communications solutions that are easy to set up, intuitive to use, and simple to upgrade. 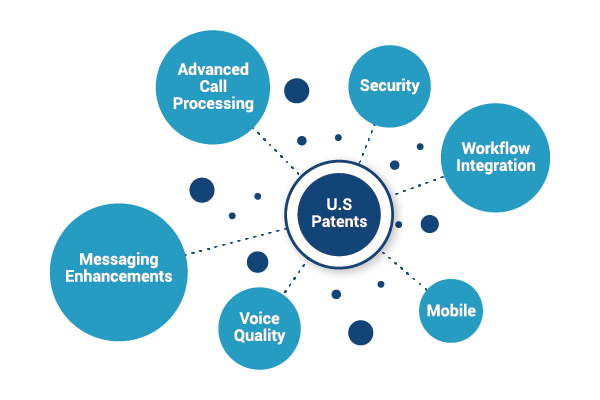 By building out proprietary UCaaS, mobility, application integration, and robust network solutions, Vonage is pushing the boundaries of what business communication can be. Assign calls to a contact and take notes on the call which can be retreived later by clicking on your contact’s name, or importing into your CRM. Add contacts from Vonage Business to your Google Contacts with the click of a button. "When you add up all the elements that the system provides – the integration with other devices alone – it’s making everybody’s life easier." "Good telecommunications keeps it all together, and that’s where Vonage has transformed our business. They aren’t just a vendor, they’re part of the team."